A Young Man With Things to Say. 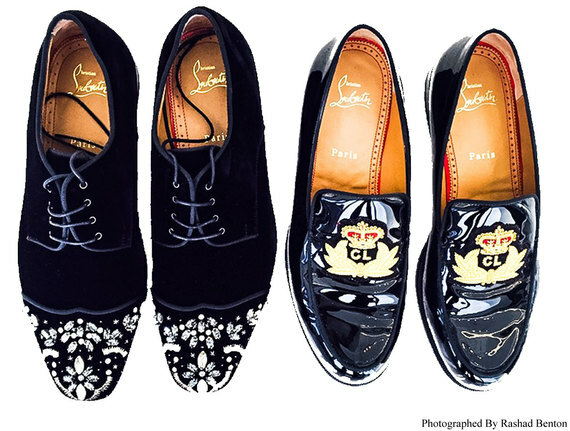 All crafted by the maniac "that's a compliment" of hand crafted shoe design, Mr.Christian Louboutin. I know you're wondering what is this guy talking about? How are high school students going to afford such a brand when a lot of adults can't even. Well this is all based off the recent turn of events. Prom use to be a very humble moment for the general population; however in today's world, proms are more extravagant than many weddings. Kids are literally taking helicopters, Bentleys, Rolls Royce's, and just about any other foreign vehicle you can name. I've been conducting research over the past two years or so. People have been hash tagging #prom2014, #prom2015, and the latest edition #prom2016 on Instagram. There lies the war between who had the most extreme dress, car, suit, and arrival. I thought to myself why not offer them the most extreme shoe you can get on the market today. I specifically tailored this towards the guys because girls always get the shoe cam. That last statement stood true until that one day Kanye West wore Christian Louboutin spike loafers to a basketball game him & then girlfriend "Amber Rose" attended. I think that was the night the world realized that the "red bottom" wasn't only created for women. 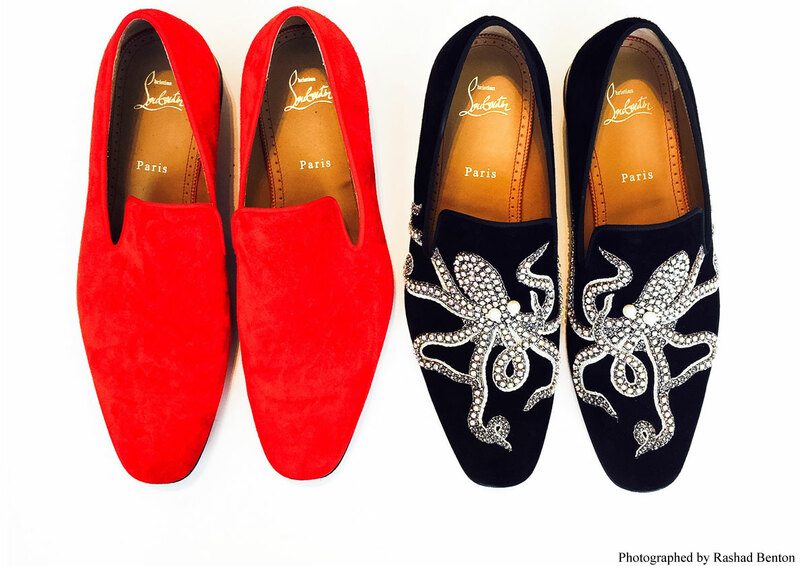 Back to the present, I went through about 9 or 10 pair of Louboutins just to pick my four favorite to showcase to you all; more importantly you guys. So Gentlemen "young or old" please if you're going to go all out for Prom this year. Let's start with your shoes, and if these options don't tickle your fancy; take a gander on http://us.christianlouboutin.com/us_en/. Thank me later !